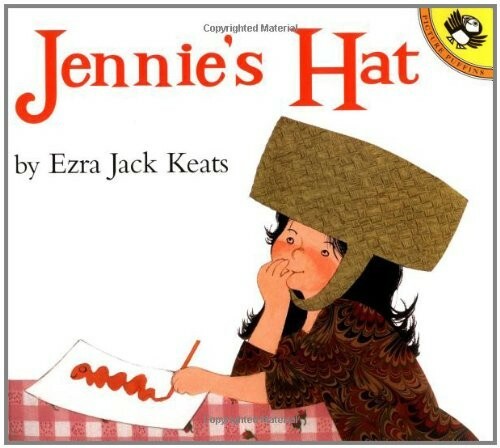 Jennie's favorite aunt is sending her a new hat, and Jennie is sure it will be beautiful. But when the box arrives, the hat inside is very plain. She had imagined a wonderful hat with big colorful flowers and even tries to make her own hat from a straw basket! Jennie is almost ready to give up on her dream when she receives a fanciful surprise from some very special friends. 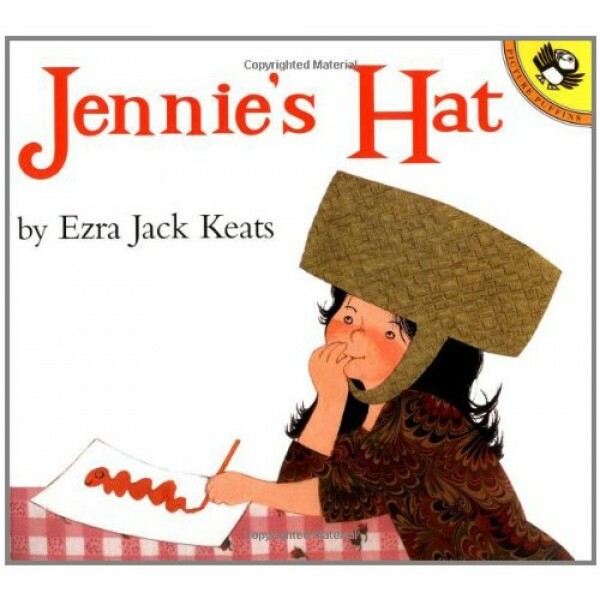 Ezra Jack Keats's timelessly charming illustrations will leave readers wishing for a dream hat of their own.